If you feel stressed and worn out by the summer heat, you may want to try some fun and healthy exercises. Exercising can make you feel more confident and more relaxed. It can even help you to sleep better! If you want to know more about exercise activities you can do this summer, read more here. How do you explain to someone what it feels like to have OCD? And do you even want to tell people, or do you feel embarrassed by your condition? Read an encouraging account from a successful woman with OCD here. As a parent of someone with OCD, you may not know how to deal with your son or daughter's illness. This can be true even if he or she is old enough to articulate the effects of the disorder. If you want some advice on how to support your child with OCD, read this article. If you're someone who likes to socialize and draw support from those around you, you may want to consider trying a new approach to treatment: group therapy. 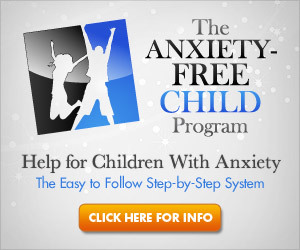 Find out how it works and how it can be used to treat people with anxiety disorders.